Ohio's Republican senator did as he said he would voting Tuesday to confirm Education Secretary Betsy DeVos. During his weekly media call, Rob Portman said he believes DeVos will be an advocate for public schools. "She's also made it clear to me that she supports local control of education and therefore has pledged not to impose her own views on states and our local school districts," said Portman, "but rather allow them to make their own decisions at the local level." Ohio's Democratic senator, Sherrod Brown, spoke from the Senate floor against the nomination ahead of Tuesday's vote calling DeVos "simply not qualified." "As many have said on this floor, based on her confirmation hearing, it appears she has a complete lack of knowledge of what the Department of Education actually does." Both of Kentucky's Republican senators threw their support behind the nominee. In a statement, McConnell says parents, students, teachers, and state and local governments are best suited to make education decisions. Senator Rand Paul responded that "increasing the choices for parents and students and getting Washington out of the way are the most important things the federal government can do to improve educational opportunities." 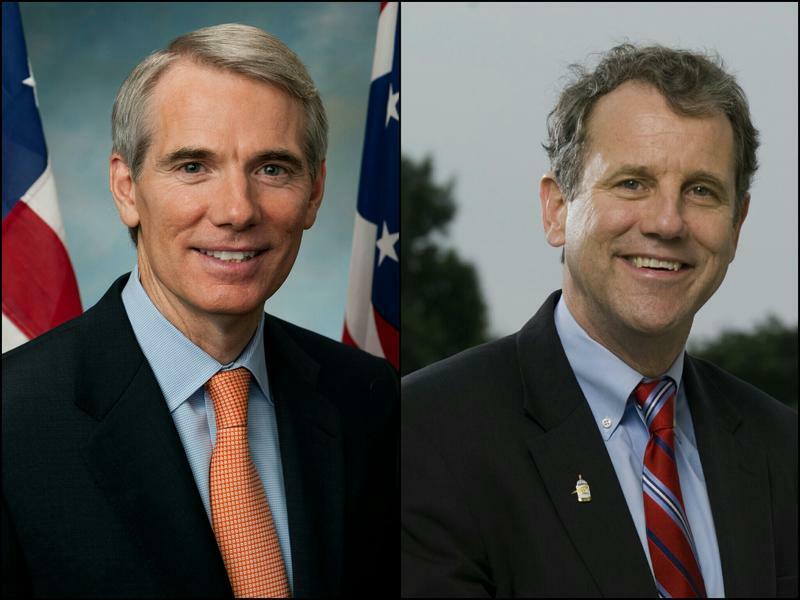 Like Ohio, Indiana's senators were split on the DeVos nomination. Sen. Joe Donnelly, as he said almost two weeks ago, cast his vote against the nominee saying, "After reviewing her record, I share the concerns expressed by many Hoosier educators, students, and families that Betsy DeVos lacks the commitment to public education needed to effectively lead the Department of Education." Sen. Todd Young, who had already voted his approval as a member of the Committee on Health, Education, Labor and Pensions, again voted in favor.